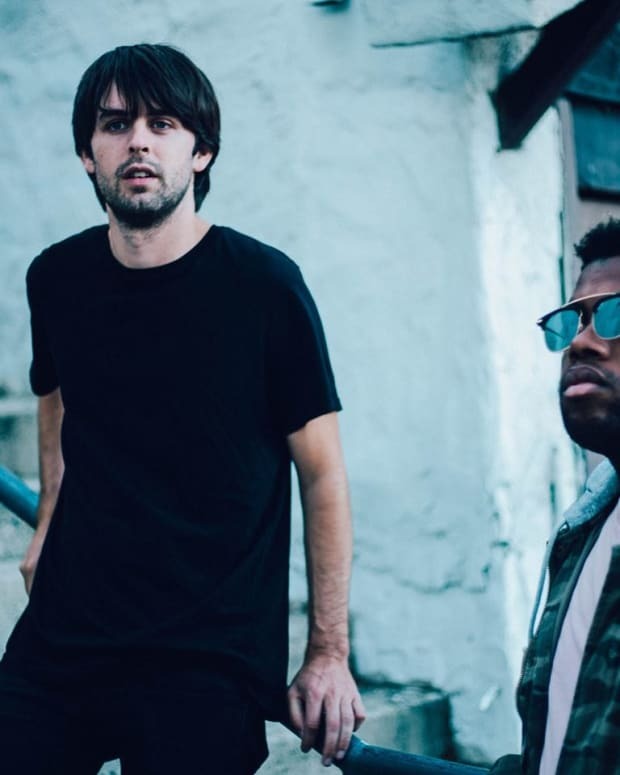 Both college and their individual drive and desire to make music brought NorCal natives, John Smith and Devin Hardy, together to form the coveted bass duo, TastyTreat. 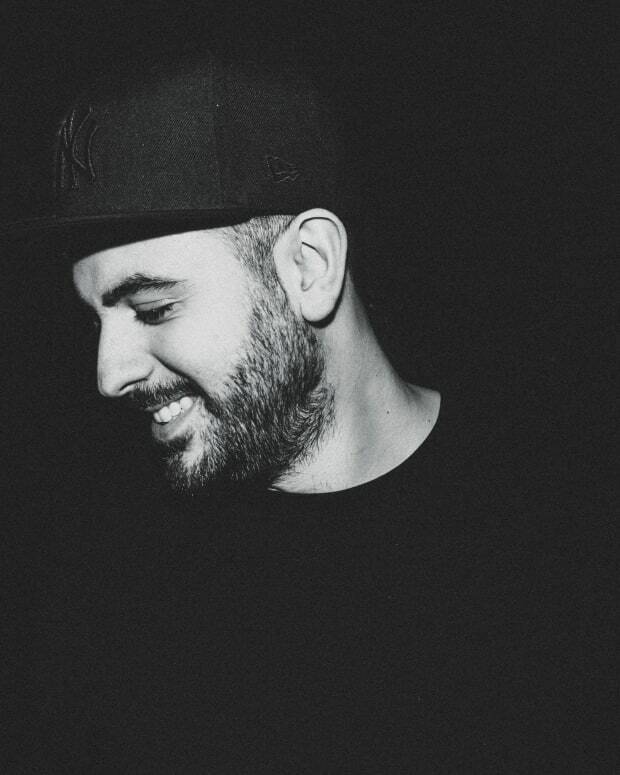 With releases on Ultra Records, 88rising, Majestic Casual and Buygore, the now Los Angeles-based duo have solidified their place in contemporary dance music. With no signs of slowing down, TastyTreat has championed every sound they’ve attempted from head-banging dubstep and trap to melodic hip-hop and R&B productions. Their production be ragingly aggressive or emotionally effervescent, TastyTreat is a project you’ll want to check out if they’re ever in your city. 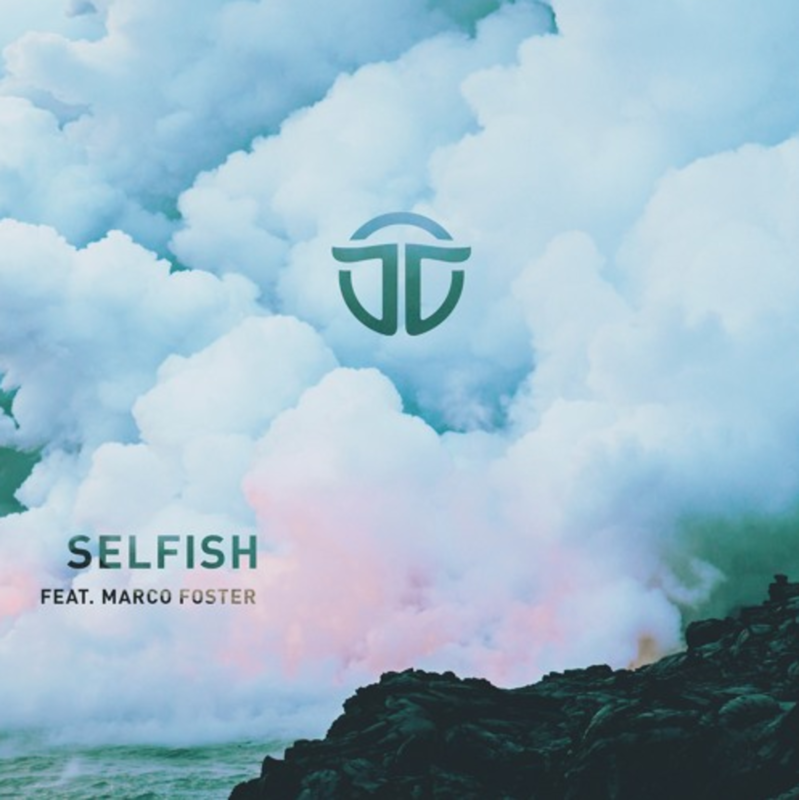 They dive into a playful R&B-inspired, pop crossover in their latest single ‘Selfish’. It features the familiar, smooth voice of returning vocalist Marco Foster, who you may remember from a previous TastyTreat collaboration, ‘Sideways’, which dropped last year. ‘Selfish’ will echo through your speaker like a melodic lullaby that finally follows through with a heavy 808 kick and bass coupled with some crispy hi-hats to help you find your swaying groove. Marco’s voice pairs perfectly with this emphatic TastyTreat production and carries the mind on a cloud into the sky. Overall, the track is playful, bubbly, and yet still backs a punch with John and Devin&apos;s attention to the song’s percussion elements. ‘Selfish’ is currently available to download for free on TastyTreat’s Soundcloud for a limited time. Grab a copy before it’s too late. You can catch TastyTreat along with Crywolf and Prince Fox in San Francisco at 1015 Folsom at the end of the month on July 28! Get tickets here. Tasty Treat Team Up With Wasiu On "Summer Don't Go"